Yes, I know I’m an hour early.... But I’ve got to make it an early bedtime tonight! Unfortunately I’ve been booked for an 8:30 AM meeting tomorrow morning. Which means I have to be in the office BEFORE 8:30 AM. HOW DARE THEY!? My question: Early to bed, early to rise? Or will you cut someone in the morning just for breathing near you? 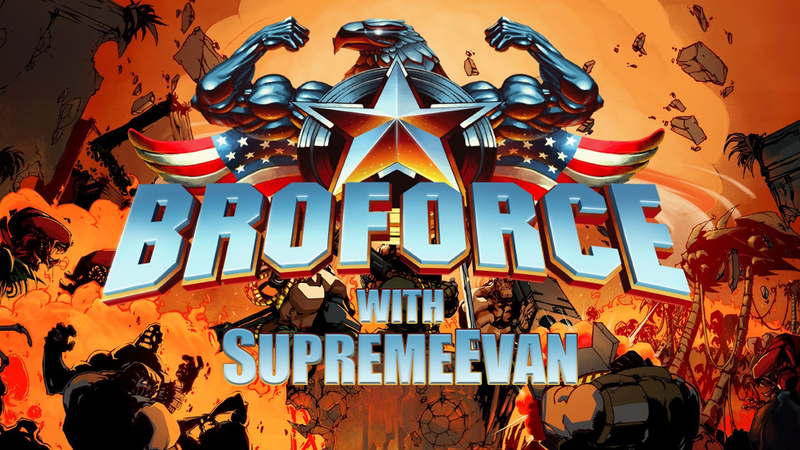 My stream tonight will be starting with THE FREEDOM TRAIN KNOWN AS BROFORCE! Then afterwards, around 9:00 PM, we’ll be switching over to Heroes of the Storm!